I have two books to tease you with this week. 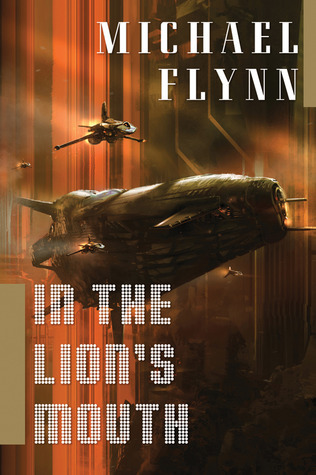 The first is In the Lion's Den by Michael Flynn. It's a space opera which is a newer genre for me. It's more than a few sentences but I thought I needed to include the whole thing. 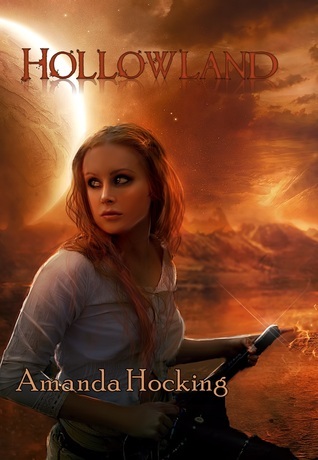 The second book is Hollowland by Amanda Hocking. This book will probably take me awhile to get through mostly because there are zombies in this novel and zombies scare the #% #$% out of me but I've heard great things about this series so I'm going to give it a go. "This is the way the world ends-not with a bank or a whimper, but with zombies breaking down the back door." ~first sentence in the book~ This is one of the best opening lines to a book that I've read. These are my teasers this week, what's yours? Thanks for stopping by and checking out my TT post. It might take me awhile to finish this book. LOL I can only read it during the daytime or with all the lights on. I have to agree -- that's a great opening sentence. Who wouldn't want to read more? That's true, you can't miss the zombie theme. LOL Thanks for stopping by today. For me too. Zombies scare me so I've stayed away from that genre. I've heard some really good things about this series though so I thought I'd give it a go. I like the first teaser better since don't care about zombies. LOL Zombies usually aren't my thing either but I'm trying something new. Thanks for stopping by today. You have the best teasers! Both of those made me smile. 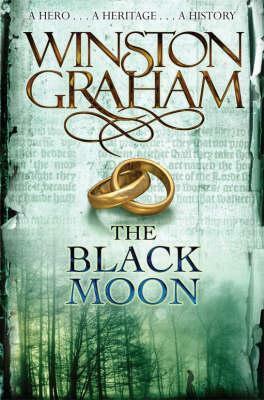 The first more so, but Hollowland's the one that made me more curious to find out more on what the book's about. Thanks Annie. :D Hollowland had one of the best opening lines ever. I'm not usually a zombie person but I'm trying something new. You're welcome, Marcie. Trying new things is always good - I don't even know if I'm a zombie person or not so I need to try sometime, and it may just have to be Hollowland :). Thanks for stopping by my blog.